As serious as it comes. Claire: Well, there was someone. From my past. Claire: As Scottish as the come. Claire: As serious as it comes. 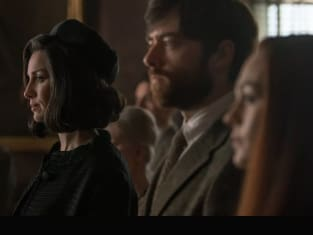 Outlander Season 3 Episode 5: "Freedom & Whisky"
Joe: What the hell happened? Claire: We...we went our separate ways. And I had hoped that we would be able to find each other again, but...fate had other ideas. Permalink: As serious as it comes.